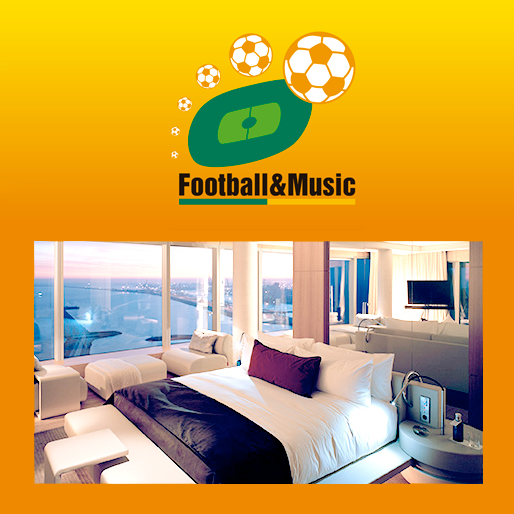 football-and-music.com follows the following selection criteria: comfort and location of hotels in easily accessible central areas. 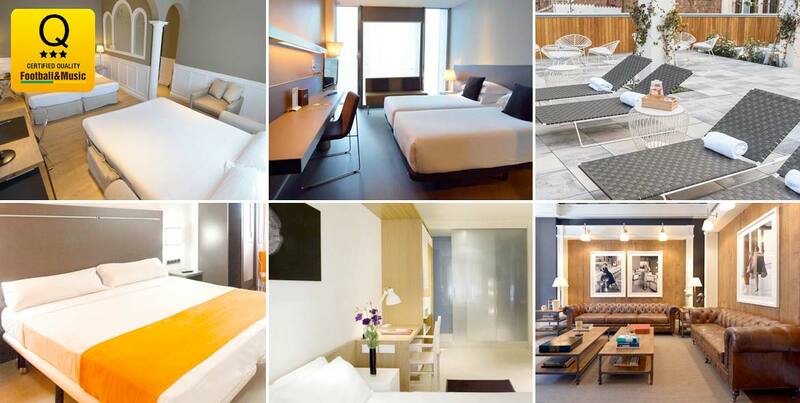 Because we work with almost all hotels in the city, we will accommodate them according to the best situation and availability of the hotel. 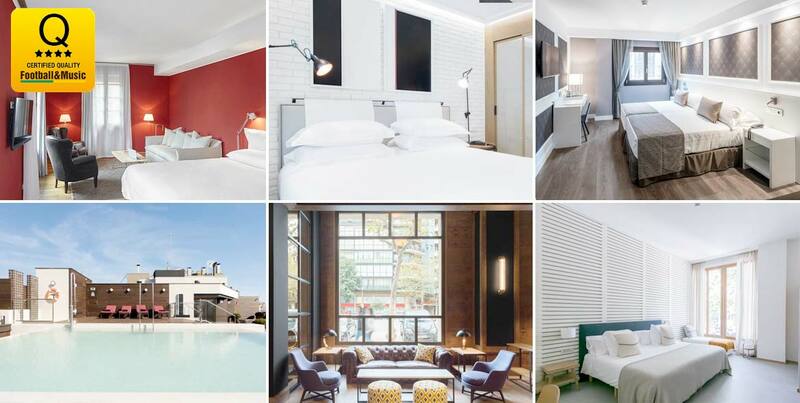 football-and-music.com offers its clients high quality hotels with the criterion that they are located as central as possible. 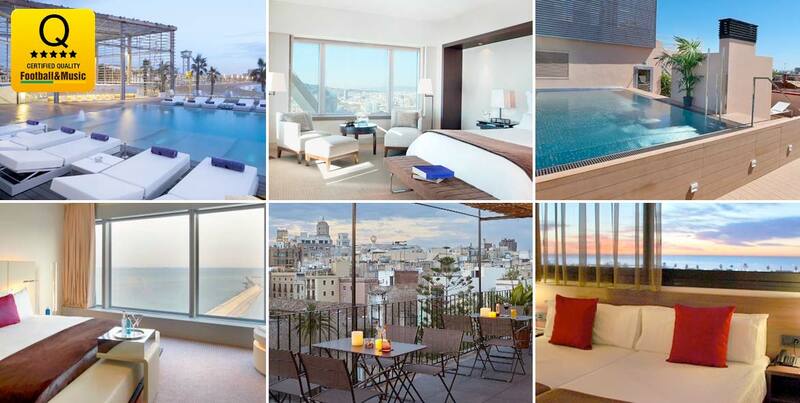 We work almost with all hotels in Barcelona and Madrid.